Bhubaneswar: Joint Entrance Examination result to be released on April 30 by CBSE, candidates are required to check the score and rank of Paper-I at the official website . JEE Main 2018 result will be declared on the official website as announced by CBSE i.e jeemain.nic.in. 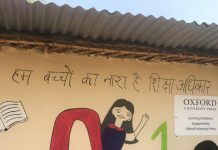 Around 10, 43,000 students had appeared the JEE-M this year. While the offline exam was conducted on April 8, the online mode was held on April 15 and 16. The JEE Mains is being held for admission into Indian Institutes of Information Technology (IIITs), National Institutes of Technology (NITs) and various other engineering institutes across the country. Candidates will be required to submit their valid JEE Main 2018 result scorecard with the admission application and counselling fee through the official website to get admission in their preferred college. 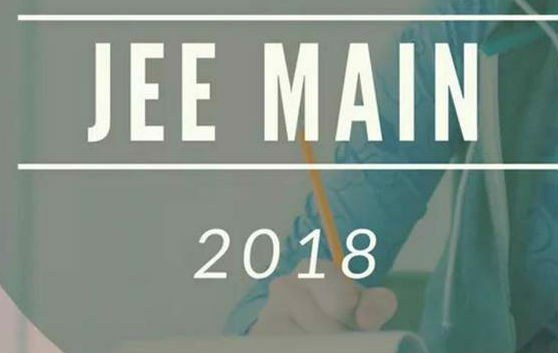 Check here the list of colleges which will consider JEE Main 2018 score for admission.